Affiliated Pediatric Practices’ (APP) Parent Advisory Council (PAC) meets regularly during the year to discuss programs and pediatric issues to aid in the enrichment of healthcare services in our practices. APP welcomes new parents to our PAC. If you are interested, please contact us at (781) 433-3049 or complete the form on our website at www.affiliatedpediatrics.com. Partners Patient Gateway will provide you with access to our child’s health record, access to our office staff and health information using your web browser. We would like to invite you to participate. By enrolling you can reduce the time you spend on the phone with our office and help us respond more efficiently to your requests. Appointments requests – *please continue to call for sick visit requests. To sign up for your child or teenager, please click here to download the authorization form. Please print the form, fill it out, and bring the completed form with you on your visit. The patient representative (parent or guardian) must be present to be signed up. Remember to get your camp forms and request for health forms to us early. Do you have your child’s yearly appointment scheduled? If not, please give us a call at 617-735-8585, option 3 and have one of our staff help you schedule an appointment. For those of you heading off to college, remember to submit your college forms as soon as possible and, if you need an updated physical, now is the time to schedule. We continue to offer Flu Mist vaccine as an alternative to standard flu shots. Flu Mist was first approved for use in 2003. The Flu Mist vaccine is a small amount of liquid sprayed up each nostril. It does not sting. Most healthy people, between ages 2 and 49 years, are candidates to receive Flu Mist vaccine. The Flu Mist is not given to asthmatics or patients who are immunocompromised or on immunosuppressive drugs like steroids. We are still giving standard flu shots. Anyone 6 months of age or older may receive the standard vaccine. Children 6 months up to 8 years of age getting a flu vaccine for the first time will need two doses of vaccine the first year they are vaccinated, with the first dose ideally being given in September or as soon as vaccine becomes available. The second dose should be given 28 or more days after the first dose. The first dose “primes” the immune system; the second dose provides immune protection. 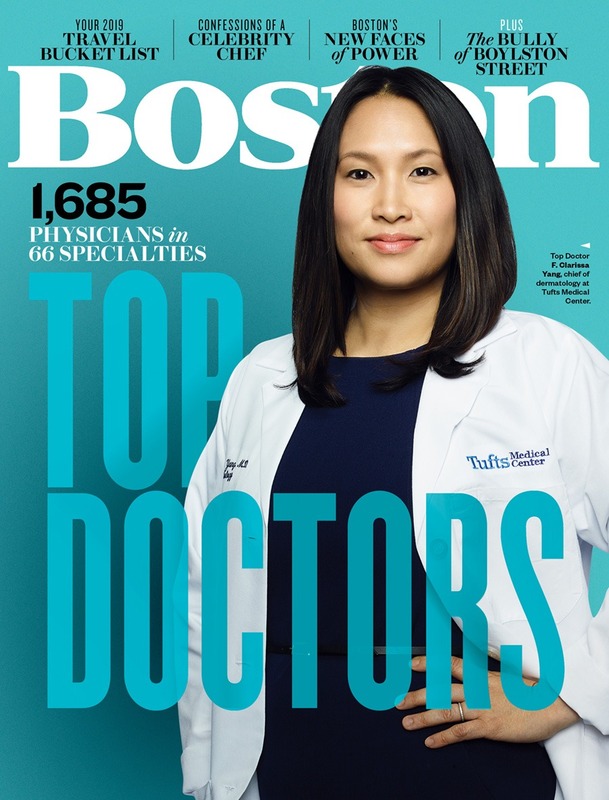 Congratulations to our doctors named in Boston Magazine’s Best Doctors 2019! Below is a list of holidays observed by Centre Pediatric Associates. The office will be closed on these dates.